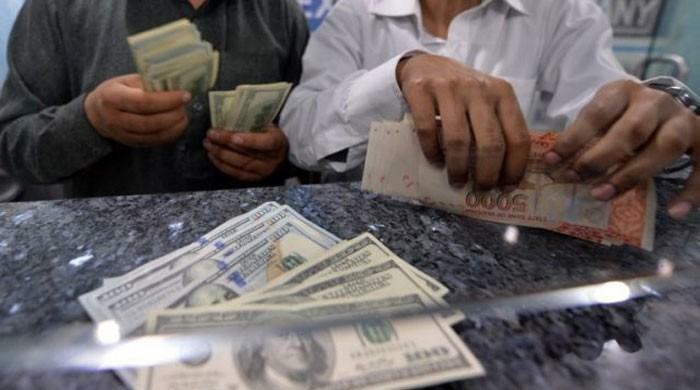 KARACHI: The rupee weakened against the dollar in the interbank market on Thursday, traders said. The rupee closed at 133.80 against the dollar, compared with the previous closing of 133.76. Traders said the currency remained range-bound in early trading. The rupee; however, saw some movement after the reports that Pakistan has yet formally approached the IMF to seek financial support. In the open market, the rupee rose Rs1.50 to 133.50 against the dollar from 135 on Wednesday.